FitStrip™ makes your finishing and contouring procedure easier! One handy handle! 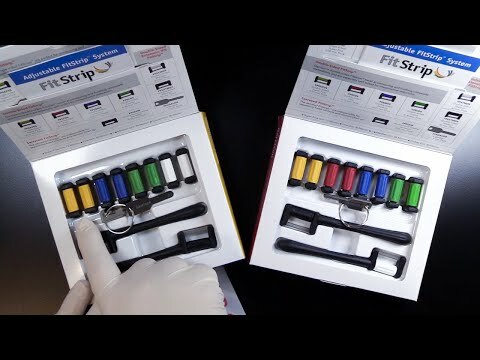 FitStrips’ unique attachable handle has been IMPROVED! It’s even easier to attach (or remove) and makes a world of difference for both clinician ease-of-use and patient comfort. 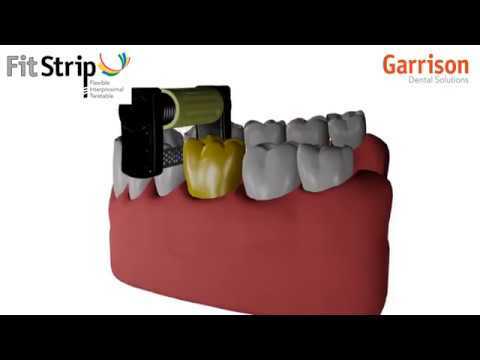 Your hand stays outside the mouth, providing a clear field of view and easier operation. Do the Twist! Twist the color-coded barrel to adjust FitStrips’ curvature and it’s automatically locked in place—curved for finishing or straight for IPR. It doesn’t get any easier than that! Ready for a marathon! FitStrips are very durable and long-lasting. They stay sharp and ready to go even after multiple autoclave cycles.